Please book your appointment if you are ready to see us so we can serve you on your preferred day and time. 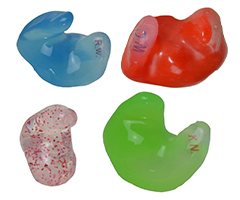 Every ear is unique and we are passionate to provide you quality handcrafted ear moulds and ear plugs. Easily order your batteries and accessories online and we will send your order in front of your door. At All Ears in Hearing, we pride ourselves on providing you with the best possible service & hearing care. As we are an independent, owner operated clinic and not owned by hearing aid manufacturers or large medical companies, you can be assured that you are getting the most appropriate hearing solution for your listening needs. Our prices are competitive & in some cases we can save you up to $5,000 on a pair of hearing devices. Our Audiologists and Audiometrists are fully qualified and have the expertise to provide you with the most professional level of service. 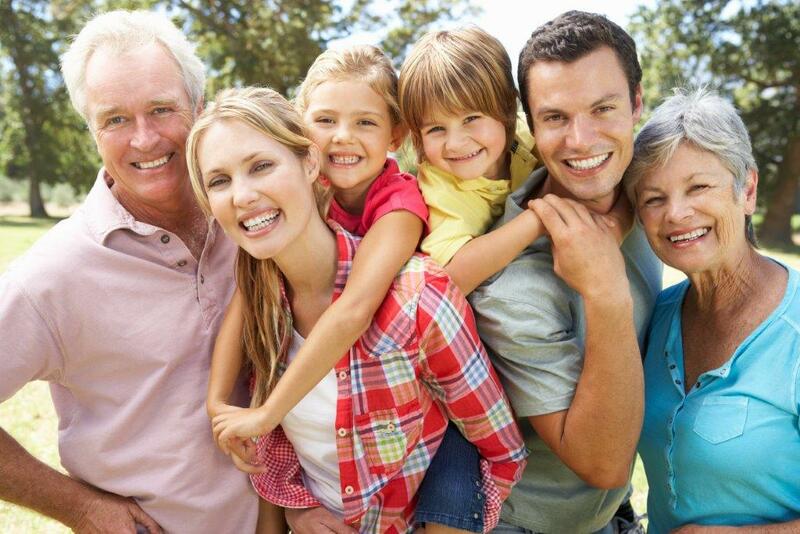 We have a large selection of affordable hearing aids without sacrificing features that you may require. From Premium to Entry level, we got you covered. We strive to be excellent on what we do and we stand behind each product we offer to our clients, so let us know if we didn’t meet your expectation. 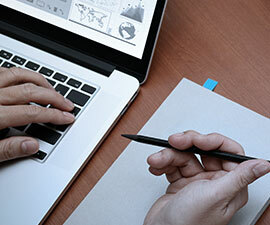 We ensure you pick the right solution that meets your lifestyle and budget. 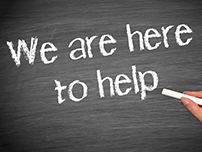 We offer after care customer service so next time you need assistance, we are here to help. Directly message us if you need help with your hearing aids. Communication is so important, so if you need to improve your speech understanding, we have tips that could help you. 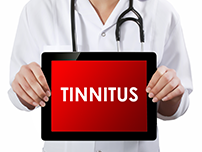 Taking a hearing tests is simple and painless. We measure your hearing loss and provide you a solution. 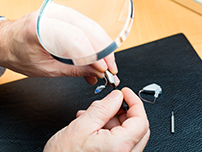 Check our guide chart for troubleshooting your hearing aids. 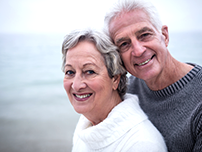 Find out more about the Australian Government Scheme for pensioners and veterans. 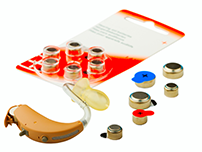 We offer a broad range of hearing devices. We make it easy for you to choose which one suits you the best. Come and drop by for your hearing aid needs, but if you don’t have the time, please check our shop online. Difficulty hearing is a sign of hearing loss. 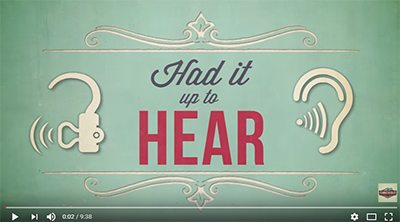 Visit All Ears in Hearing for your FREE Consultation! Great service from Darryl & All Ears in Hearing. Recommend you anytime and everytime. I am very pleased with Darryl’s care and attention to all details. Thank you so much. I am delighted with the aids and serviced received. Excellent service from Darryl – a top guy. All staff are great too. The service and manner of the staff is above expectations. They are a pleasure to deal with. Thank all the staff for their efficient service and care of patients. It is a difficult time when you find you need help with your hearing but they make you feel comfortable about it. Best service I have ever had getting hearing aids and I have had aids for over 20 years. Thank you. Rachel is one of the best people I have ever had dealings with. She speaks so clearly and is so caring. I just wanted to say how completely satisfied I am with my hearing aids which have proved way beyond my expectations. So to all of you at ‘ALL EARS’ my very sincere thanks. I was looked after more than well from the time I walked through the door until the process was all done. The level of customer care I received is seldom if ever found these days and the entire experience was a pleasure. I cannot speak highly enough of you and indeed the entire staff who worked with me through the process. I am impressed with the technology of my new Hearing aids, particularly the streaming from my mobile phone and the TV, direct into my ears. The staff at All Ears in Hearing are excellent. They are very helpful and friendly. 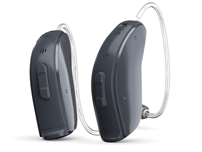 Rachel explained everything in detail and helped me chose the right hearing aids for me. I'm so happy that I can hear my grandchildren clearly - it's improved my quality of life so much! We value & appreciate your business with All Ears in Hearing. 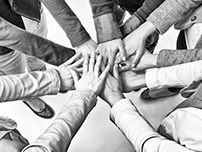 As we strive to excel in the hearing industry, we are honored to have clients like you. If you feel we have met your expectation, please leave a review by clicking this link.